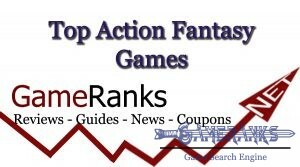 KingsRoad is one of the best browser Adventure Role-Play Games and it has been elected as the best game by our users and GameRanks in this month. 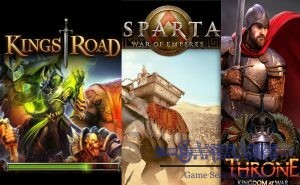 Sparta: War of Empires is a browser strategy game and you will able to create your Ancient Greek Kingdom with this game. 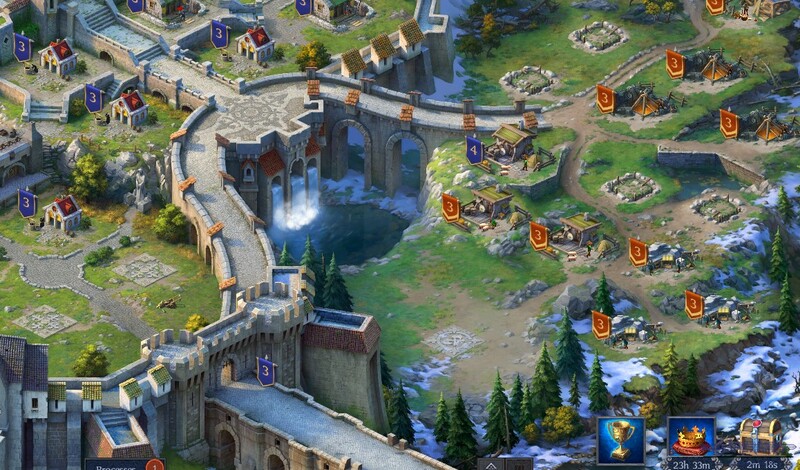 I love such games which are looking like Age of Empires. 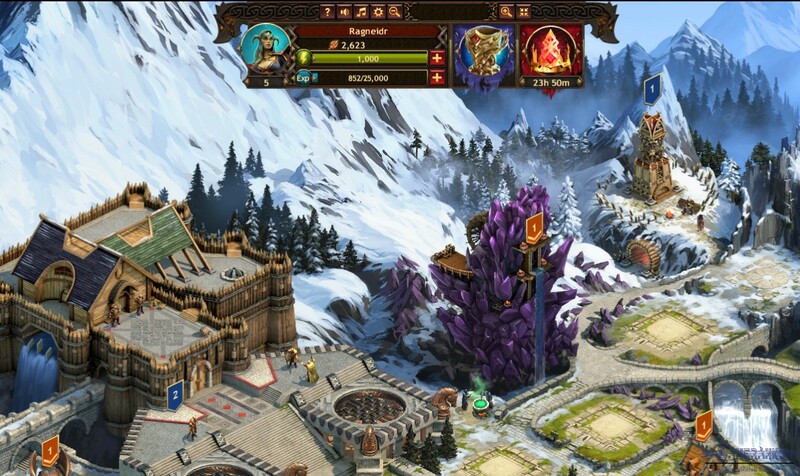 Throne: Kingdom At War is a strategy game which you can find many units. 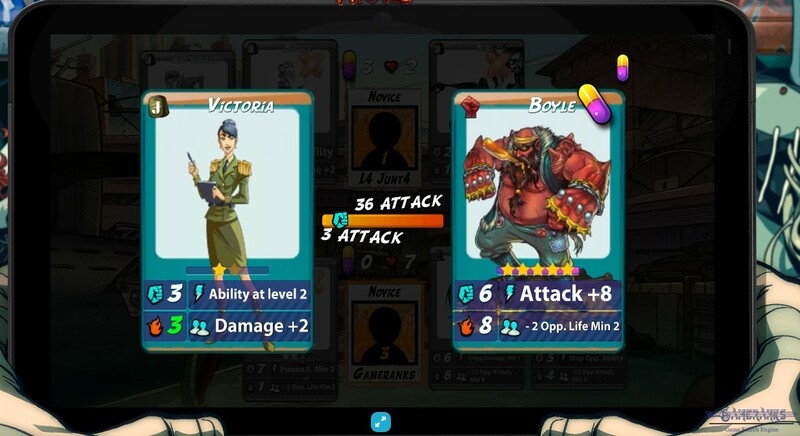 More units means more war strategy and more fun! 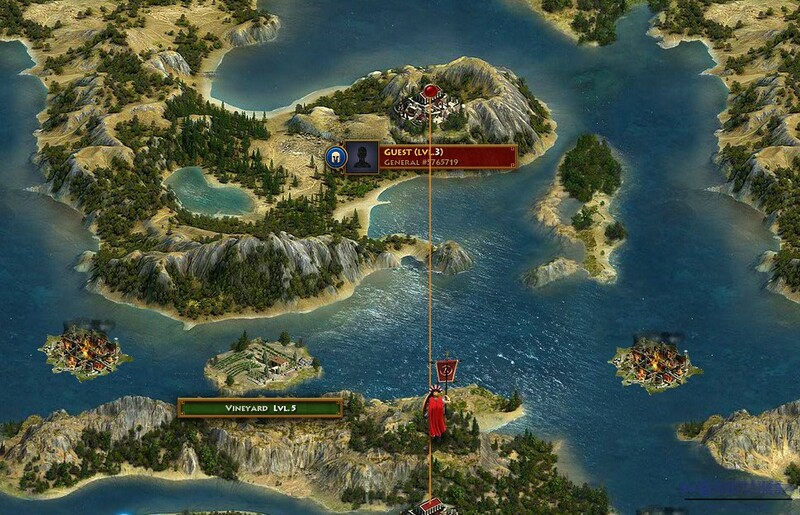 Vikings: War of Clans is another successful Plarium game that you can play with your browser. However there are many complaints about support of the game this month. Thay have had a good start at the beginning of the month. It is a good game. I don’t think that storyline of the game is perfect though as Iskin mentioned. Plarium support is very slow. Many users couldn’t enter the game for a while because of a java error. 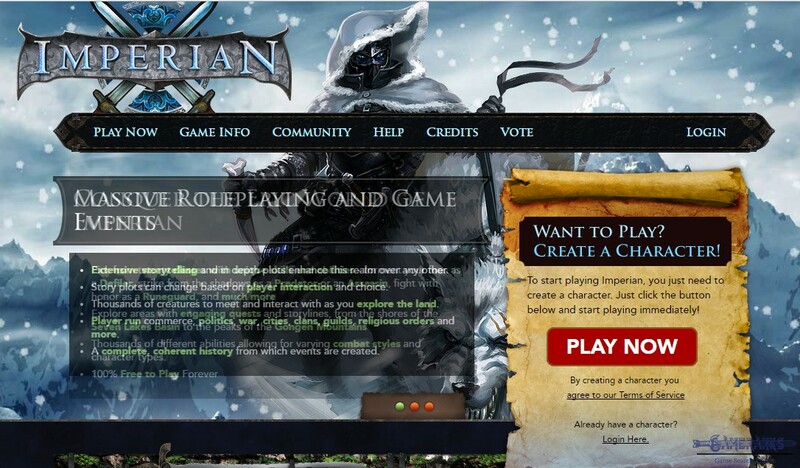 Imperian is a text-based role playing game which is published by Iron Realms Entertainment and it got many positive reviews this month. I just started the game after read this review. It has no graphics but the world is very good. There were lots of helpful players in the game. I hope i can learn more about playing this game. I already need to practise English. 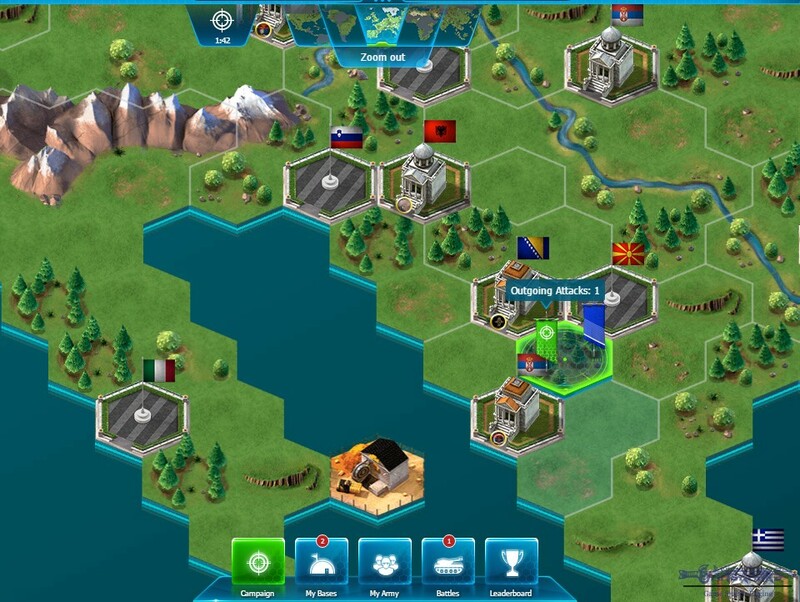 Do you want to fight for your country and conquer lands on a real map of the world? World War Online is one of the best war browser strategy games. I agree that game needs more war machines. That could make war strategy harder though. I like current mechanics of the game. However squad wars kill the spirit of the game. To be frankly, I don’t care how much they (Gtarcade) want for playing this game. I love it. I can not understand people who has reviewed this game also. They keep complain about the cash they want. How will servers of the game work then? You want ads on the game? Oh, right! If they put ads on the game, this time you will cry ” too much ads”. Pathetic. Urban Rivals is one of the oldest online card games at internet world. 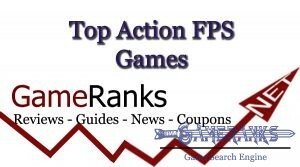 However it didn’t get enough votes to get higher ranks in our listing. Seems card games not for me. I have played a card game before though. I think this one is boring. Game of Thrones Ascent has made a good start at the beginning of the month but also got many complaints about story and concept of the game. Unfortunately, I don’t agree with story of the game since it is very bad. There is a huge world like Westeros and a good story like GoT. This game should be a huge disappointment for Game of Thrones. It had to be better. However I like support of the staff. Publisher: Kings of Chaos LLC. 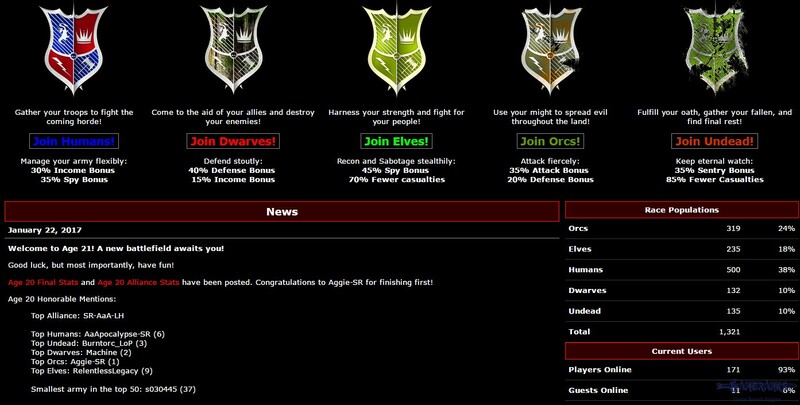 Kings of Chaos is one of the oldest browser games on internet. It has lost its popularity but people still remember the game with huge respect. I have played this game ages ago. Nice to see this again but also disappointed. No improvement at game mechanics for years. No improvement at graphics. No improvement at race balances. I thought game could be better after 8 years. I like the KingsRoad. Very good game. I like Top 5 games. The other 5 doesn’t worth to spend time. 1-) KingsRoad: I enjoyed while playing this game and I am sure I will go on to play this game. It was amazing and exciting experience for me. 2-)Sparta: War of Empires: At the first, I found this game wonderful but then I have seen that there are many similar games of the same company. It is still good but I always prefer to play unique games. 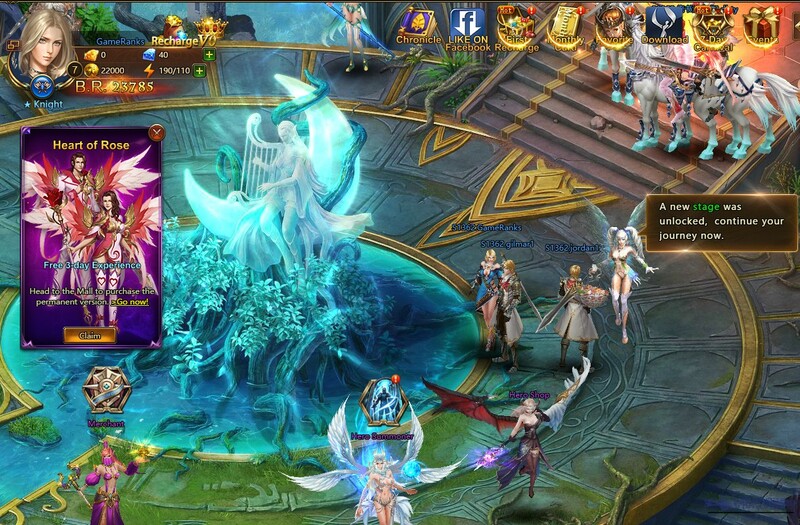 5-)Imperian: It is another game that I will go on to play. It is very interesting and very helpful to improve language. 6-)World War Online: I have played this game. It can be in Top Ten but not my style really. 7-)LoA II: I don’t think that this game should be in top 10. 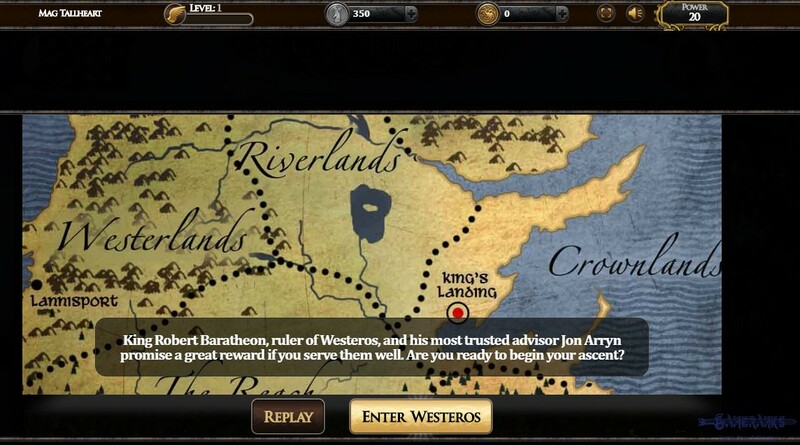 9-)Game of Thrones Ascent: Wonderful resource, awful game. 10-)Kings of Chaos: I don’t know how people allowed this game to enter top 10.